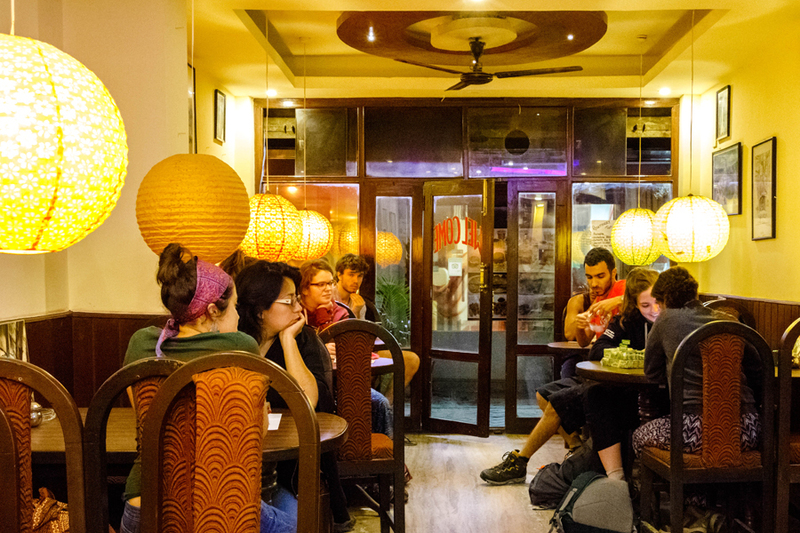 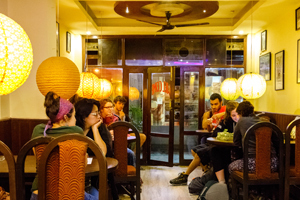 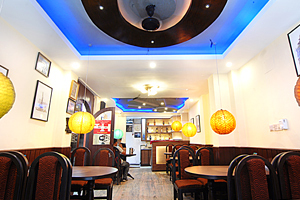 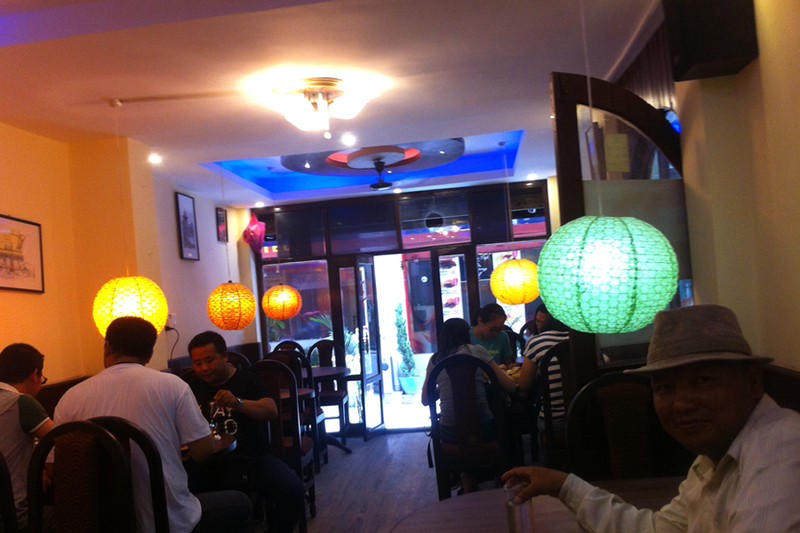 La Thamel Brasserie is the legendary restaurant with the service experience of about 18 years. 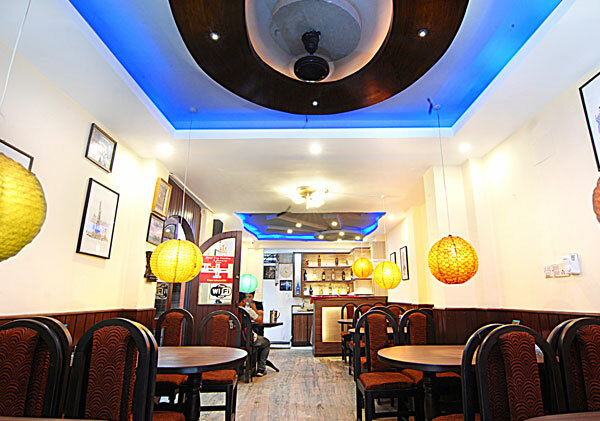 All the cooperative staffs have experience of more than 5 years. 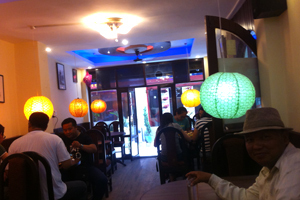 It provides immensely tasty Indian, continental and Nepali food with Nepali hospitality. 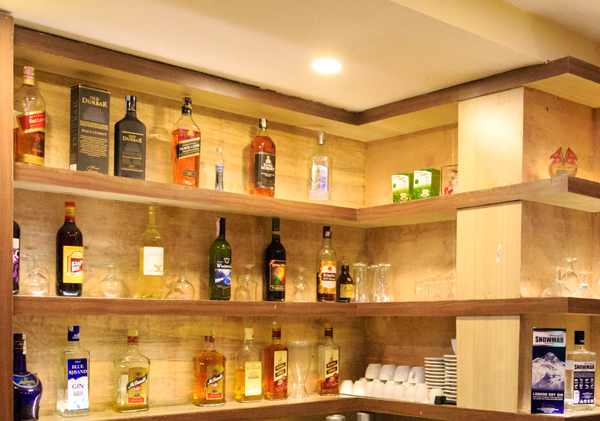 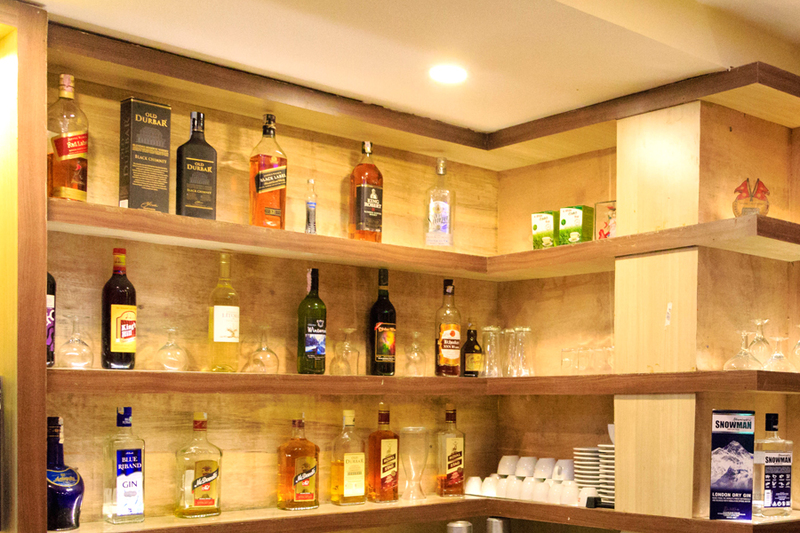 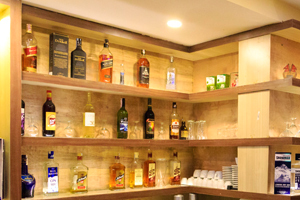 We also have provision of bar to provide quality liquors and beverages.It opens early 7:00 A.M till 10:00PM. 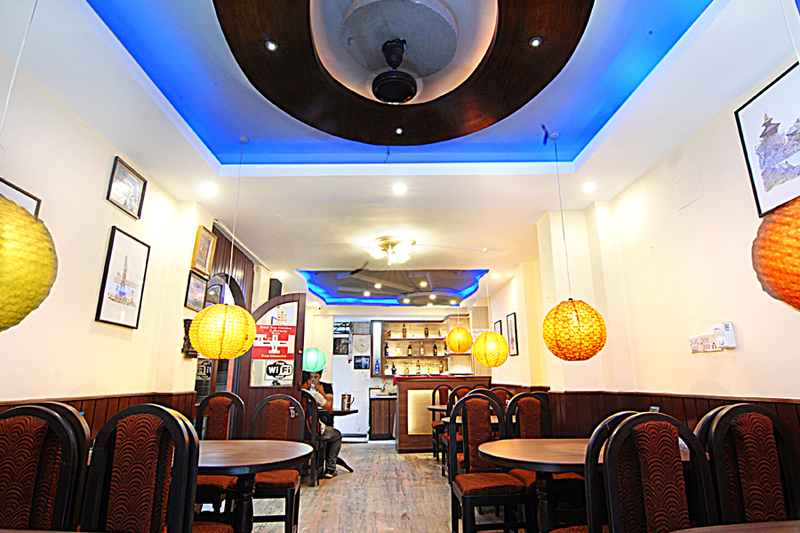 The best taste of La Thamel Brasserie is 'Nepali Dal Bhat'.